Klosters shares its neighbour Davos' 300km of great skiing and the full ski area is available on one pass. Few resorts in the Alps boast such a dramatic panorama. Almost everywhere you look, the horizon seems to be pierced by jagged, snow-covered “horns” – (Schwarzhorn, Bocktenhorn, Weisshorn, Scalettahorn and Tinzenhorn – the “Matterhorn” of Davos) most of them well over 3,000 metres. Take the cable car, which runs from the centre of the attractive village to Gotschna, and then onto Parsenn, the largest, most varied mountain. 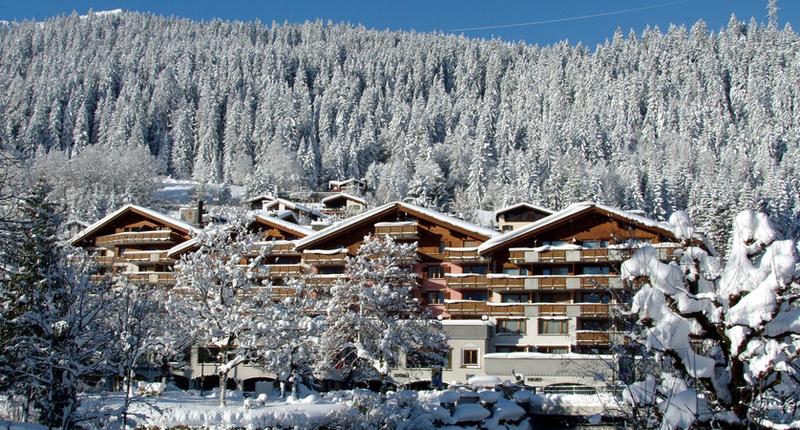 Alternatively, take the short bus ride to Madrisa, Klosters' own popular ski area, which has a relaxed atmosphere. Keen skiers can also take the scenic mountain train, included in the lift pass, to the slopes of Davos at Jakobshorn, Pischa and Rinerhorn - you are genuinely spoilt for choice. Après-ski is relaxed, with a few attractive bars and one or two nightclubs. With its relaxed pace, Madrisa is recommended for beginners and children. The ski school also operates from here. Take the Gotschna cable-car from the village centre up to Gotschnagrat or Parsenn - ideal for more confident skiers who enjoy cruising long red runs. There is plenty to choose from on both sides of the valley. The black runs on Jakobshorn and Rinerhorn will test more experienced skiers. Klosters has 35kms of cross-country tracks and a floodlit night trail. No trail pass required. 8:15 - 4 or 5pm depending on the time of year, Monday - Sunday. some areas are nature reserves and must not be skied or Snowshoed on. There is also an avalanche warning system in resort, of levels 1-5 and flashing orange lights. 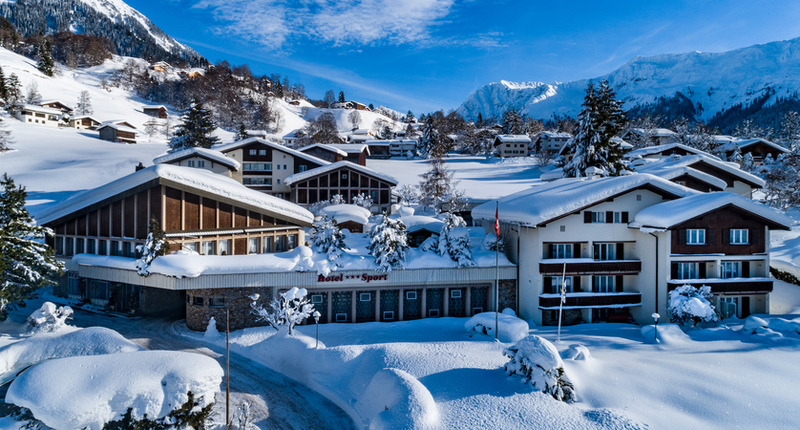 In a quiet location, close to the centre of Klosters Platz, the Silvretta Park is a beautiful family-run hotel furnished in an alpine-style throughout. The Gotschna cable-car for access to the main ski area is 400m away. Set in its own grounds, the family-run Hotel Sport offers comfortable accommodation in a peaceful location, as well as a variety of leisure facilities including large indoor swimming pool and sauna. A traditional hotel with a charming rustic-style interior, welcoming atmosphere and panoramic mountain views. L (15-21 Dec & 30 Mar - end of season), H (all other dates). Whole Area Pass excludes Schatzalp/Strela. Sfr5 deposit payable in resort for lift passes. Beginners should book in resort for reduced prices. †Up to 5yrs free when accompanied by a parent (small charge for beginner practice lifts). Adult ski school starts on Mondays whilst child lessons start Sunday or Mondays. All classes are subject to minimum numbers and may be converted into a shorter private lesson if numbers have not been reached. Rail from UK and Self drive available.